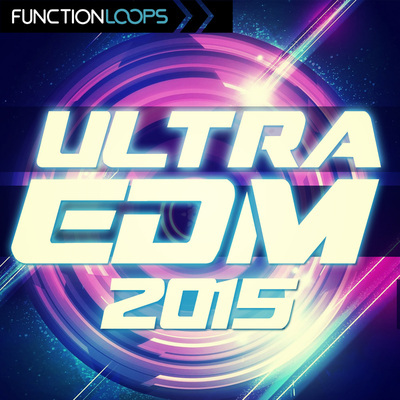 The third part of the hit "EDM Acapellas" trilogy coming from Function Loops. 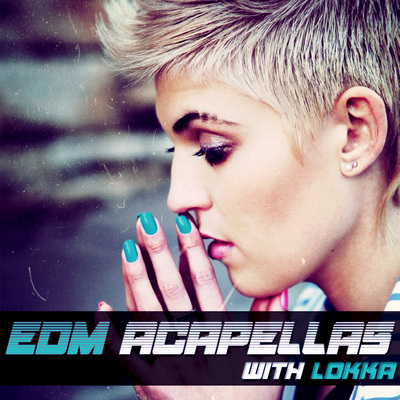 Best quality vocal Acapellas, that will make your next tracks sound professional and dynamic. These unique voice samples will enhance your production and will take your creations to the next level. 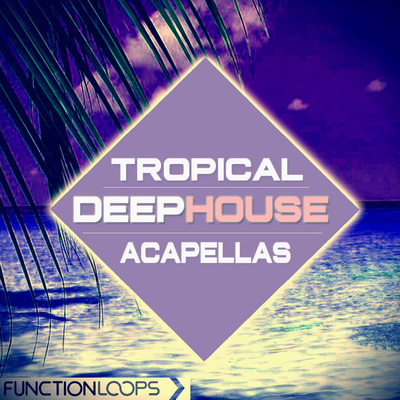 Whole sample pack is 100% Royalty-Free, so don't wait too long - drop these Acapellas in your next track and sign it with your favorite label! Meet our newest talent - Maryam. Her beautiful voice will make your productions alive, will enrich them with unique flavour and make them stand out. You will find 5 construction kits with everything inside to help you achieve maximum level in your production and let the ideas flow. 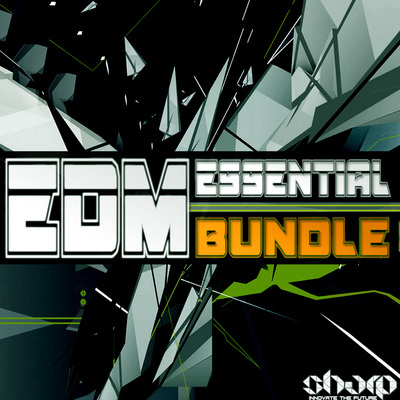 Including: Basslines, Synths,FX, Drums, Vocals and MIDI files. You will find full Stems (already arranged as you can hear in the demo) and also raw loops, so you can build your tracks from scratch, or use them as addition to the Stems. The Stems - you only need to drop them in your favorite DAW and you already have around one and half minute of track finished, this will fasten your workflow. Just cut them where you want , move them and build your own ideas in minutes. The Stems come as dry & wet versions, so you have maximum flexibility. 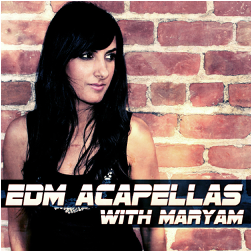 Acapellas come as dry & wet versions also, including main and backing Acapellas separated. Each Acapella is around one to one and a half minute long! So you will get loaded with some crystal-clear vocal material. Get ready to take your music to another dimension, develop new musical skills and gain experience, while working and arranging Acapellas.